Developed to facilitate quicker turnaround times on building sites and confidence from one concrete batch to another, AfriSam’s Rapid Hard Cement gives concrete a minimum strength of 30MPa in just two days. 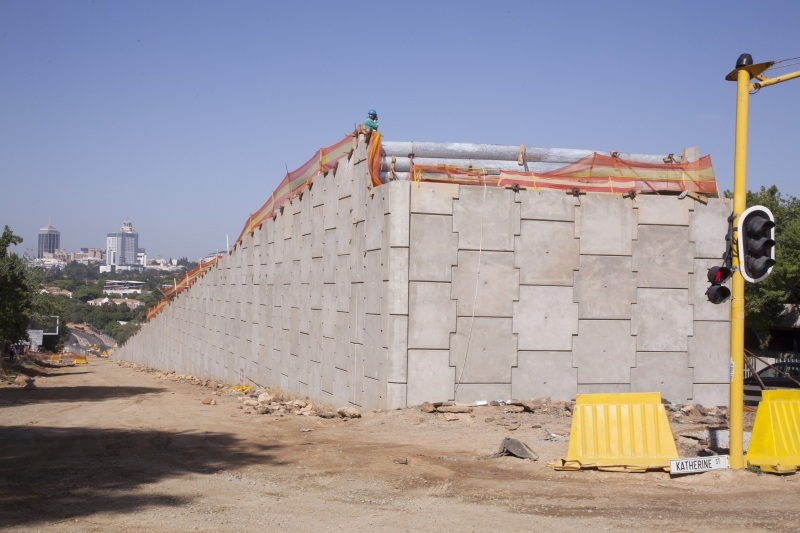 “This permits the manufactured concrete product to be released from the mould sooner, speeding up the production cycle and allowing the concrete product manufacturer (CPM) factory more efficiency,” says AfriSam’s national sales manager, Amit Dawneerangen. Dawneerangen points out that being in the 52,5R strength class, Afrisam’s Rapid Hard Cement achieves a substantially higher early strength at the same age as other products on the market which fall into the 52,5N class and only need to achieve 20MPa within that time span. AfriSam Rapid Hard Cement is the result of significant research and development to ensure that it meets the demands of the CPM segment, the makers of concrete products such as bricks, blocks, roof tiles and hollow core slabs. In addition to precast concrete, the high early strength also makes this cement product ideal for post-tensioned and pre-stressed members, and allows for earlier stripping of formwork to speed up projects. The product is much finer than other cements, resulting in an increased rate of hydration which produces higher early strength. For more durability, it can be further blended with mineral components such as ground-granulated blast furnace slag, fly ash or condensed silica fume. Dawneerangen explains that this higher rate of hydration also makes AfriSam Rapid Hard Cement suitable for use in cold weather conditions, as the high levels of heat generated by hydration can offset the retardation effect that low temperatures usually have on concrete. This characteristic subsequently delivers a cost saving to CPMs by reducing the time that products must be subject to heat curing, taking into account that most of these precast products are heat-treated for a number of hours to facilitate the hardening process. “In some applications, the performance of this cement reduces or even eliminates the heat-curing stage, which could represent a substantial energy saving to the CPM,” he concludes. AfriSam Rapid Hard Cement permits the manufactured concrete product to be released from the mould sooner, allowing a quick turnaround time for manufacturers.